Intense pulsed light: Photorejuvenation is one of the best ways to improve the appearance of your skin by eliminating redness and pigment spots with little to no downtime. 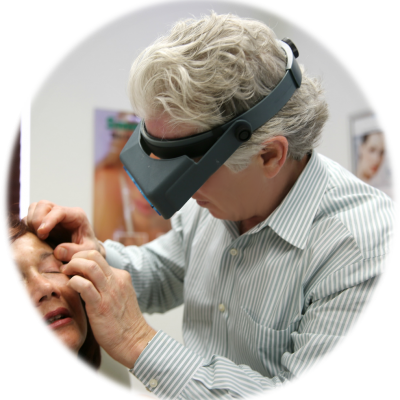 Dr John Martin is one of the best Intense pulsed light surgeons in Miami, FL and surrounding areas. If you are seeking a consult from one of the best Intense pulsed light surgeons, inquire today for a Intense pulsed light consultation with Dr. John Martin. Intense pulsed light (IPL) is one of the best procedures available for photo-rejuvenation of the skin. As opposed to a laser which uses only one wavelength, the IPL uses a wide spectrum of wavelengths so it can treat multiple issues at the same time. 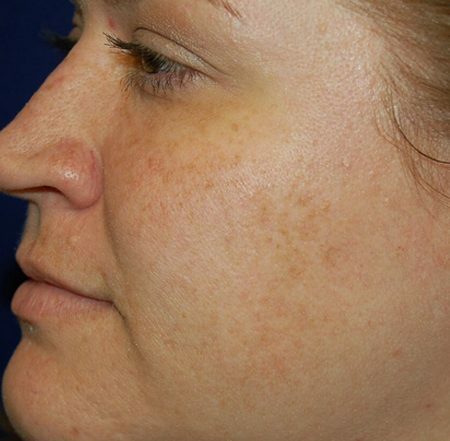 IPL is most commonly used to eliminate pigment spots such as freckles, broken capillaries, and to overall even out the skin tones. It is also an excellent way to eliminate unwanted hair. 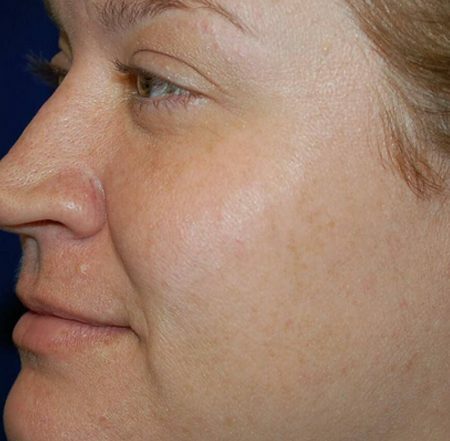 No anesthesia is needed for an IPL treatment. 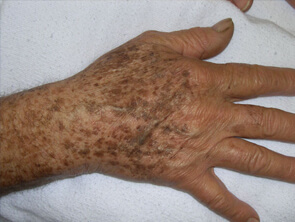 The patients may be red for 2-3 hours, and any brown pigmentation will get darker and flake off over the next few days. 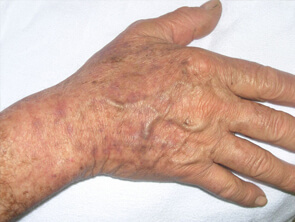 Some patients may benefit from a second or third treatment about a month apart. Annual IPL treatments will help to preserve even skin tones. It can be done on the face, neck, chest and hands. If you're searching for one of the best Intense pulsed light surgeons in Miami, Dr. Martin is here to help you. Intense Pulsed Light (IPL) is a technology used by Dr. Martin to perform various skin treatments for aesthetic purposes. Photorejuvenation is one of the best ways to improve the appearance of your skin by eliminating redness and pigment spots with little to no downtime. We promise to care for you as we would for one of our own family members. Rest easy knowing that with Dr. Martin, you have enlisted the services of one of the best plastic surgeons in Miami. Call now for a complimentary INTENSE PULSE LIGHT consultation.